FREE with frame purchase (up to $900 Value). Arguably the most dominant sense, sight is a precious gift that is essential to protect. 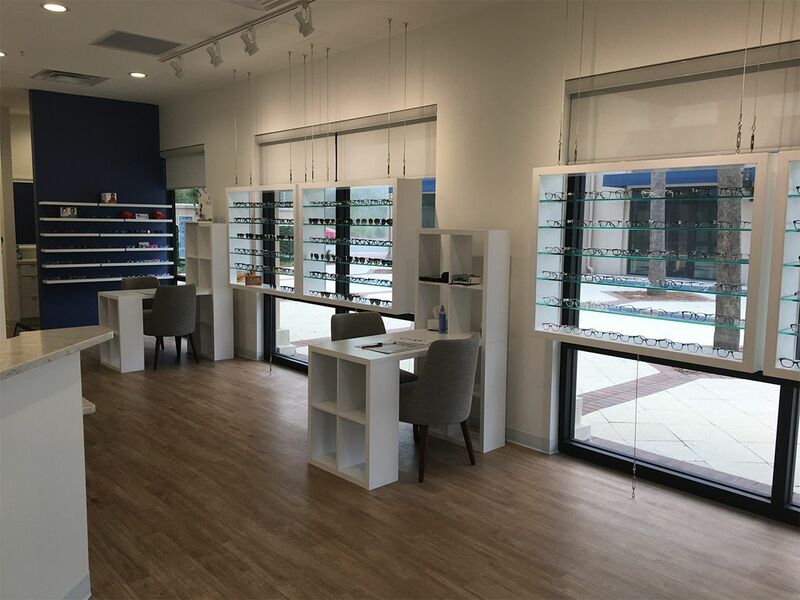 At Dau Family Eye Care, it is our mission, profession, and pleasure to care for your eyes with exceptional examinations and superior products. 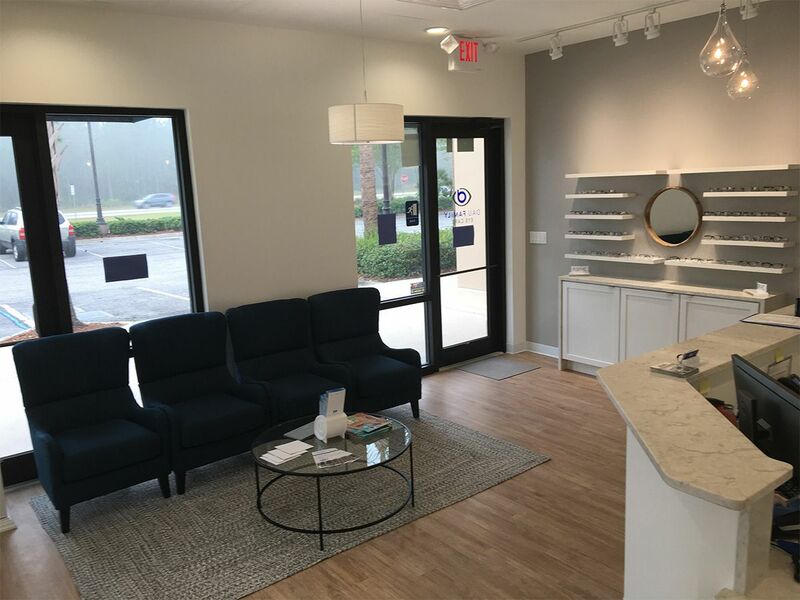 Our doctors and staff are excited to serve the community in Bartram Springs, north St. John's county, and the Jacksonville area as a whole. Contact us today for an appointment to give us a chance to manage your eye health and vision, and allow us to improve your quality of life! 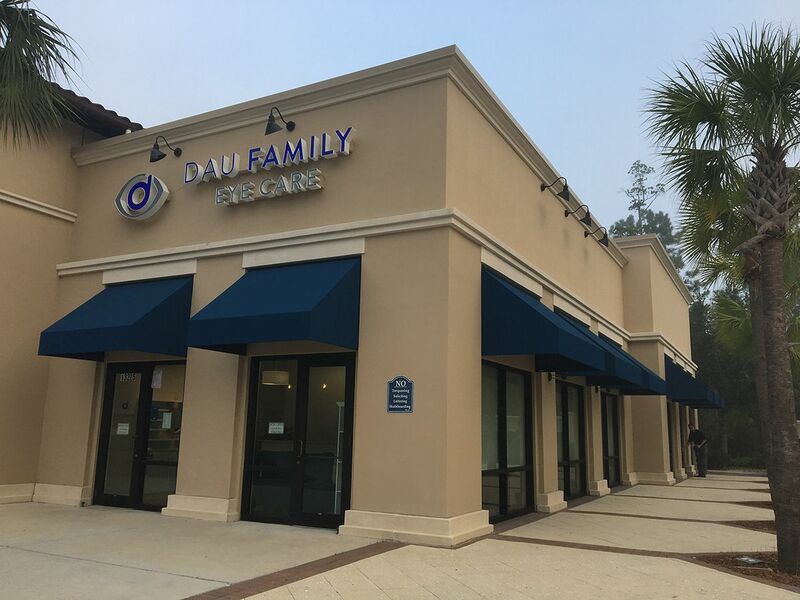 At Dau Family Eye Care we believe in the importance of delivering the highest quality eye care in a relaxed and light-hearted family environment. Every member of our team takes pride in going above and beyond in ensuring you are happy with every aspect of the services we offer. 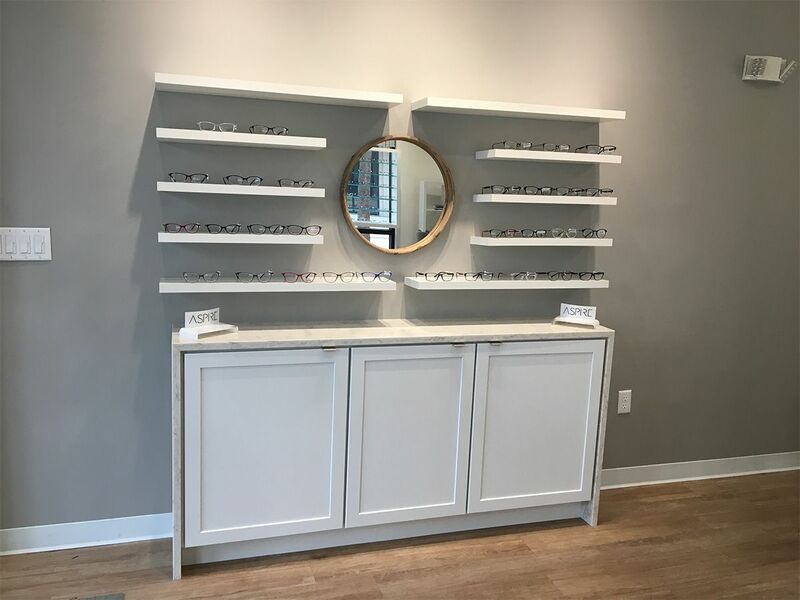 We love each and every one of our products and believe that we have something for every individual, so you can be as proud of your glasses as we are. Very impressed with my first visit! 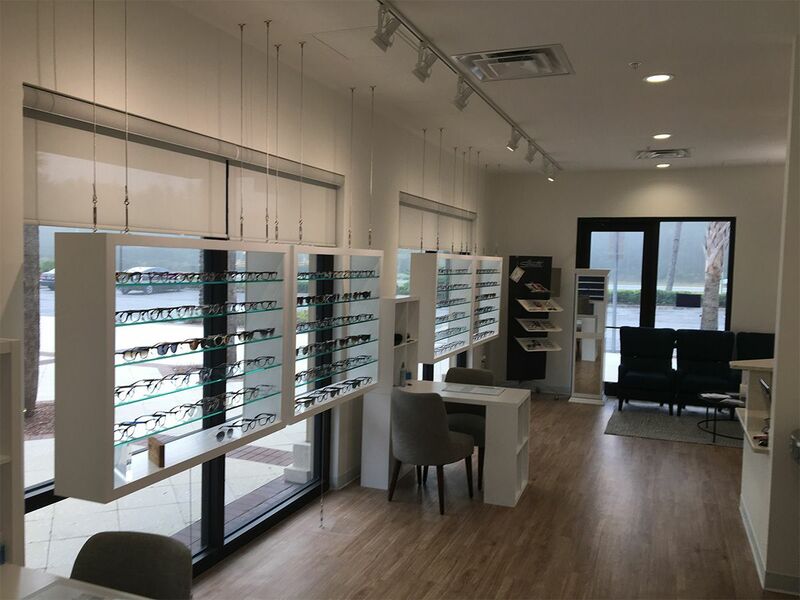 Super friendly, took their time, found glasses at a great price and it's close to my house! 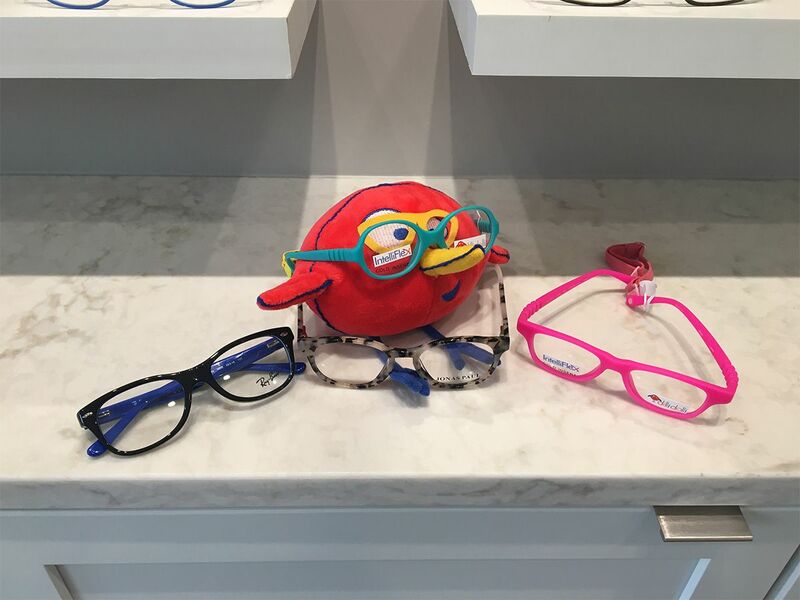 I think we found our new eye doctor! I stopped by today hesitant because I love my current eye doctor (he's just a little far) I'm so happy I did! Dr. Dau was there solo and not only did he do an exam on me and my daughter, we talked about different glasses shapes, issues with my insurance he did it all lol. Very knowledgeable and was able to explain everything to me in a way I could understand. They were very helpful and patient as I was picking out my glasses. Thank you ! What phone number can we best reach you? What can we do for your? We are doing and giving our best efforts to finish this page as soon as possible to serve you better!